Teas & C's is for all things tea & coffee, cake, chocolate, candy, condiments & confectionery. This collection is the perfect companion to your favourite brew of tea or coffee, complemented by cakes and chocolates or any of your other favourite treats. Porcelain. 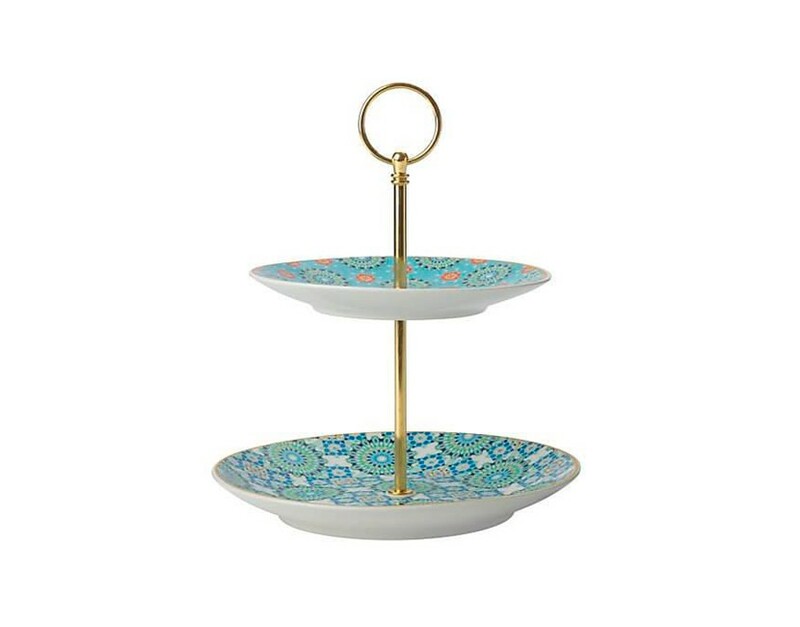 Eastern pattern with hand-painted gold rim. Designed to mix and match. Available in a selection of complementary teaware and accessories. Hand wash recommended.